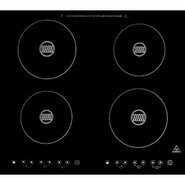 TELEBRANDS - Nuwave Induction Cooktop, Black! Nuwave cookware is induction ready hard anodized and PTFE- and PFOA-free for your safety.
. - by Cuisinart One Top Induction Cooktop, Created fo The One Top was engineered to be the most versatile appliance in your kitchen. 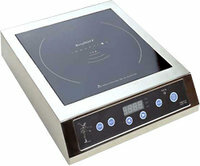 Generic - Berghoff Professional Induction Cooker This portable induction cooktop is incredibly efficient! Perfect for entertaining outdoors or as an extra burner. 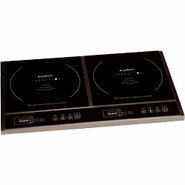 Generic - Berghoff Double Induction Cooker Experience a better appliance! 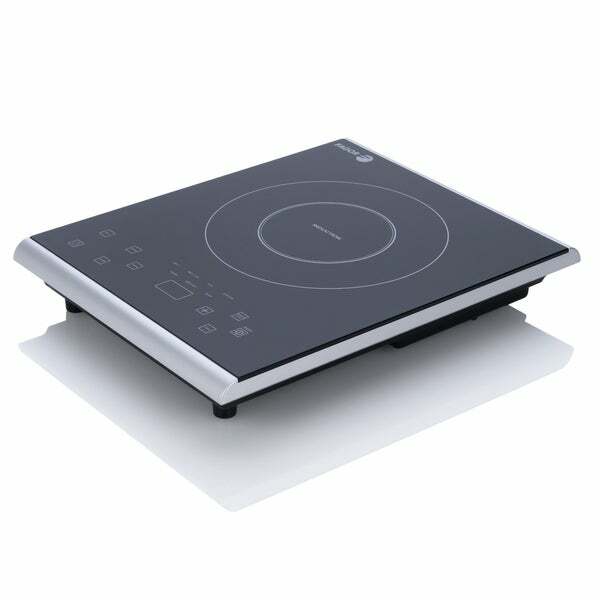 These electric induction cooktops offer rapid heating greater consistency and the same degree of controllability as a gas range. 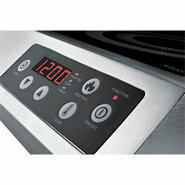 Generic - Summit Built-In Four Zone Glass Induction Cooktop This electric induction cooktop makes a phenomenal addition to any island or countertop.